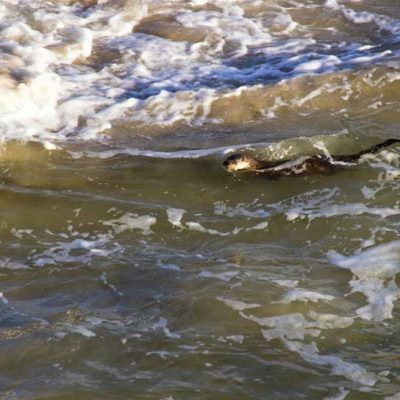 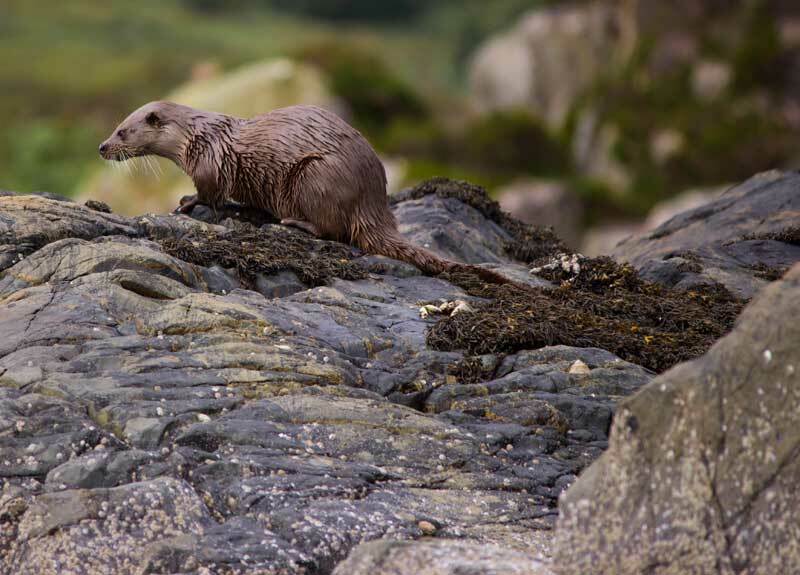 As sea kayakers we respect the wildlife and do not disturb birds or mammals, especially at the most sensitive times of year, such as nesting time and when the mammals are young. 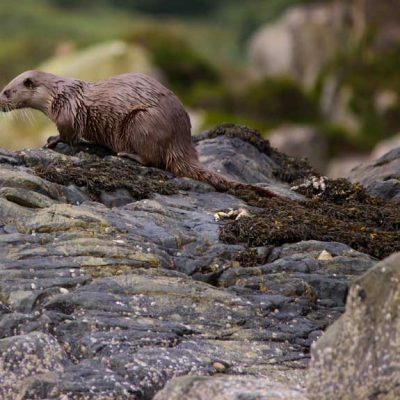 Arisaig sea kayak centre is a WiSe scheme accredited operator. 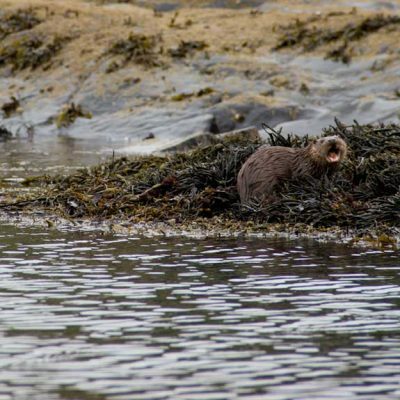 All of of the following photos and video were taken on sea kayak trips with Arisaig sea kayak centre. 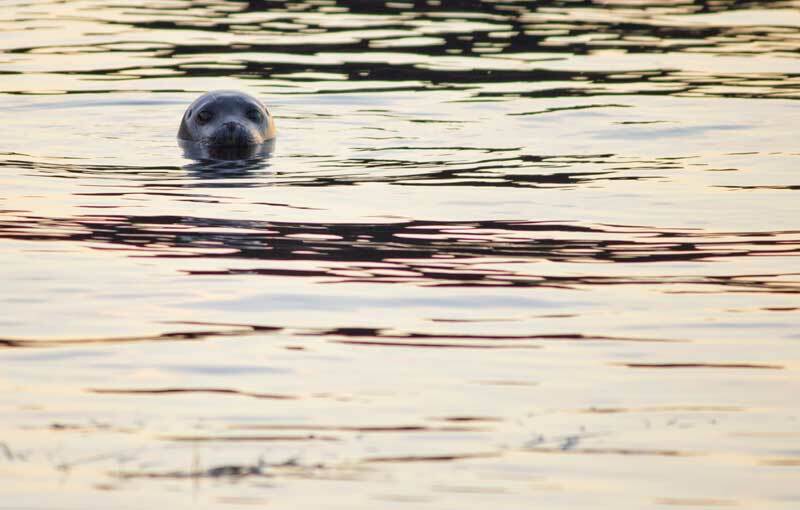 The most common wildlife encounter on any of our trips are seals. 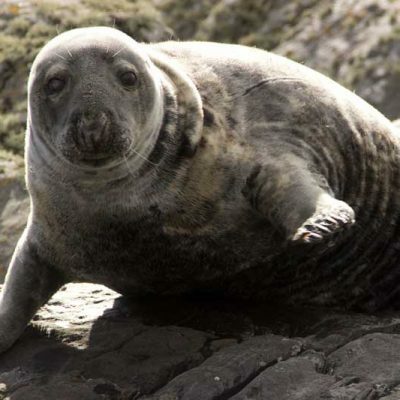  There two species that we might see; Common Seals and Grey Seals. 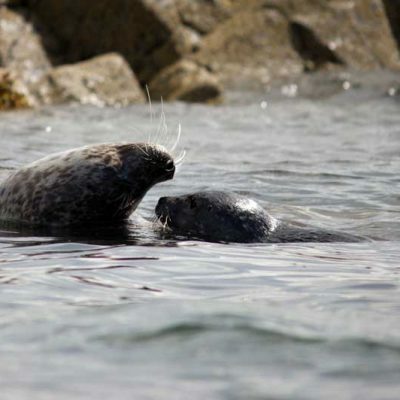 The Arisaig Skerries are home to lots of Common Seals and sometimes a few Grey Seals. 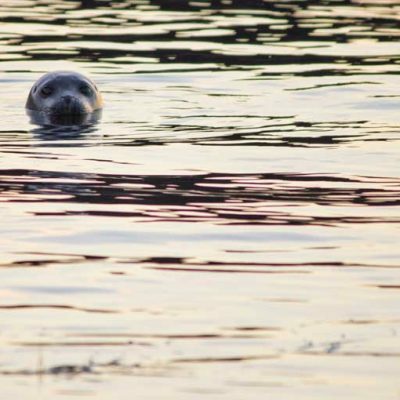 Seals are brilliant to watch - they are very curious and will often follow kayakers and come over to see what you are up to. 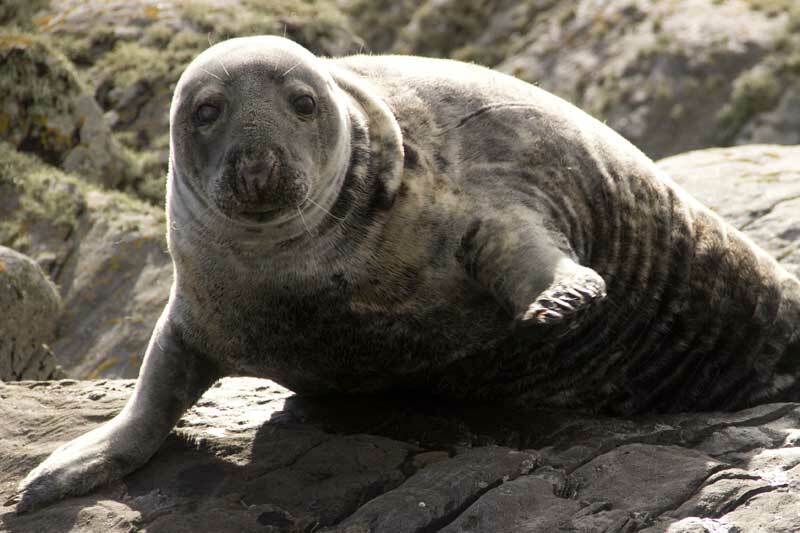 Care has to be taken not to disturb them - its best to let them come to you rather than to approach groups of seals halued out on rocks. 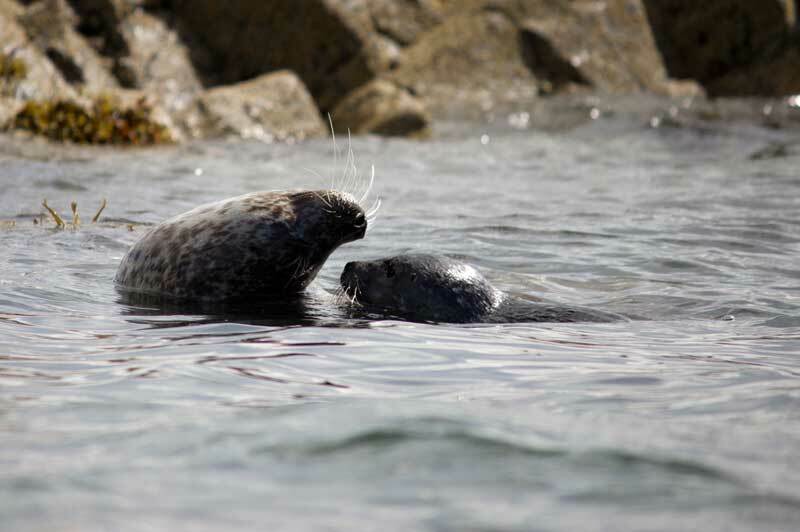 The Common Seals have their pups in the early summer, these are beautiful to watch but extra care must be taken as there first few weeks are a very vulnerable time for the young seals. 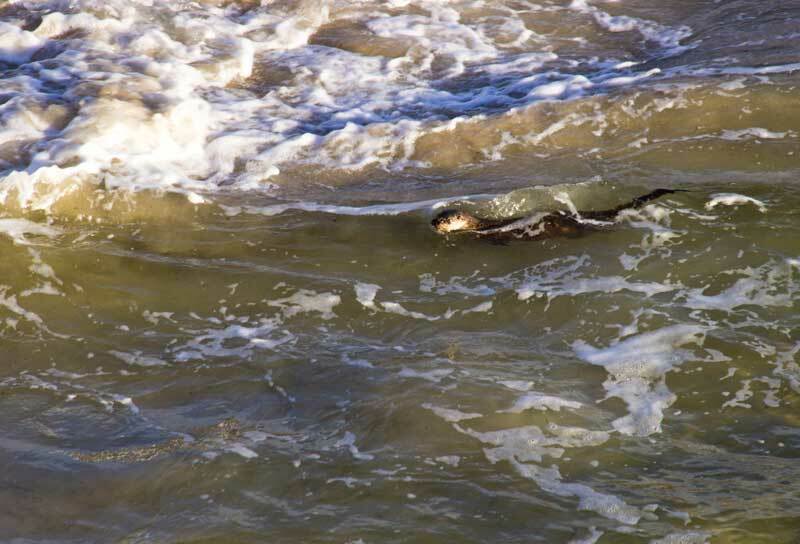 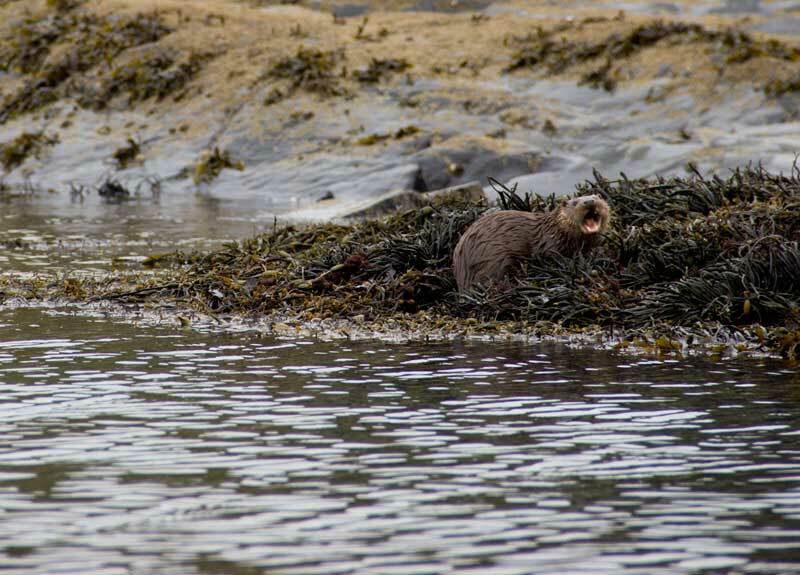 Otters are wonderful creatures to watch from a sea kayak; the only downside being that they are quite difficult to see. 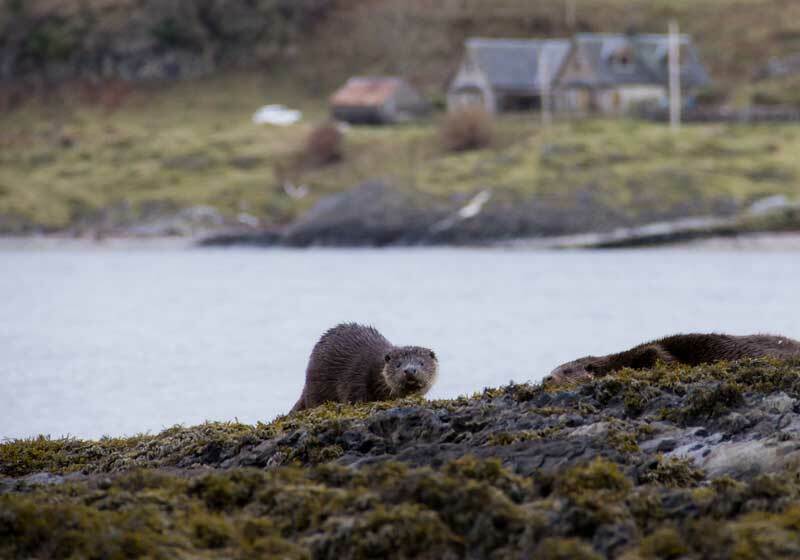 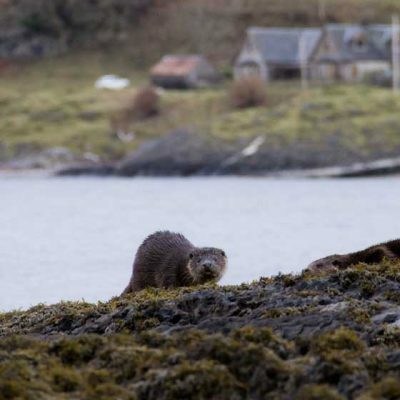 Otters are found around Arisaig and in the Small Isles. 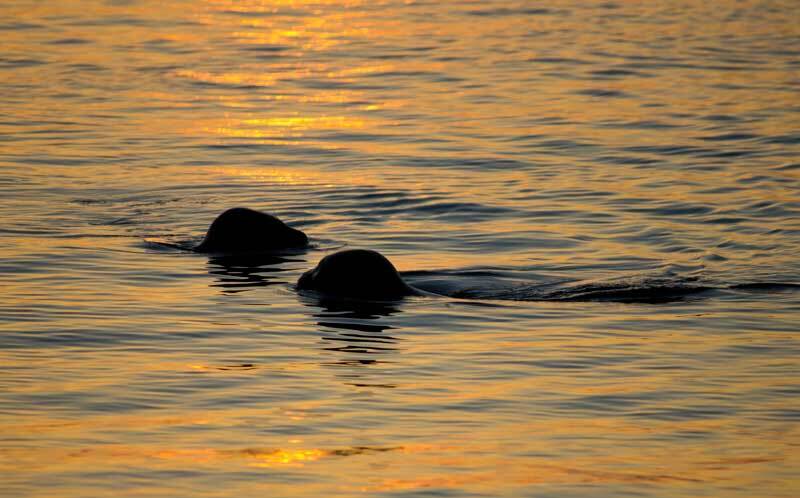 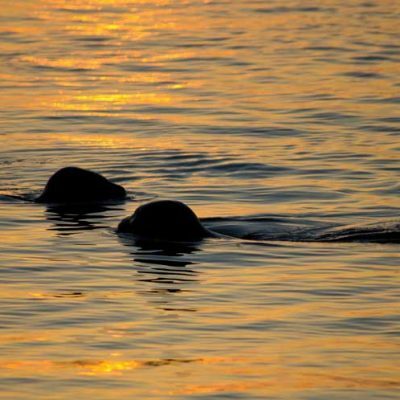 Sometimes the best time for seeing them is just before sunset - useful if you are camping out on a sea kayak expedition. 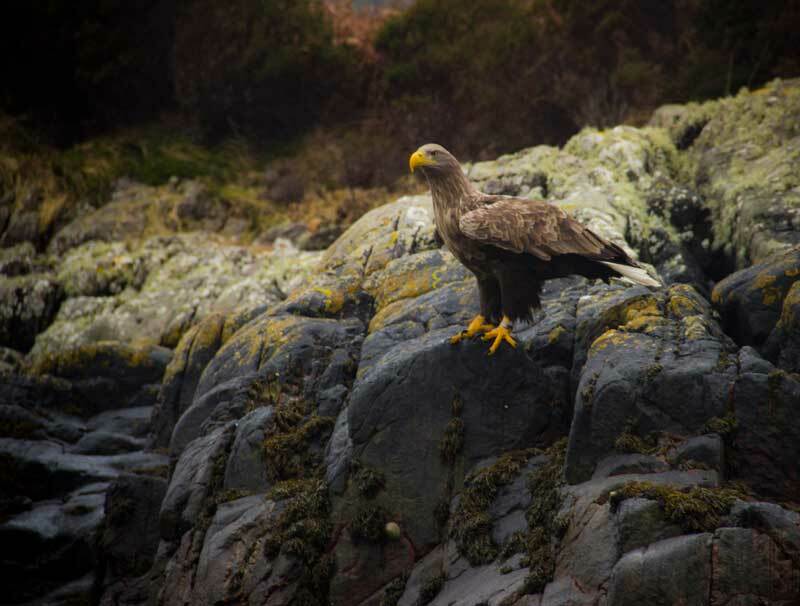 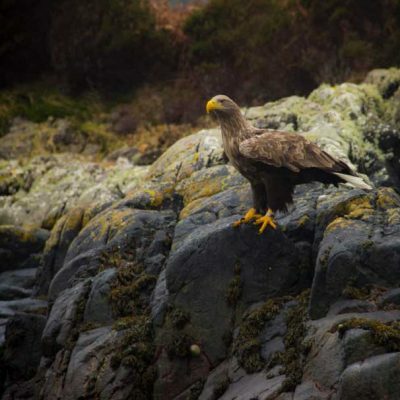 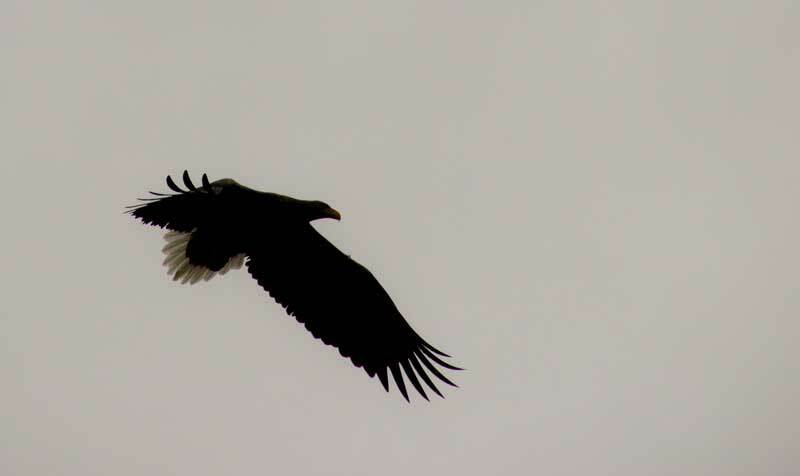 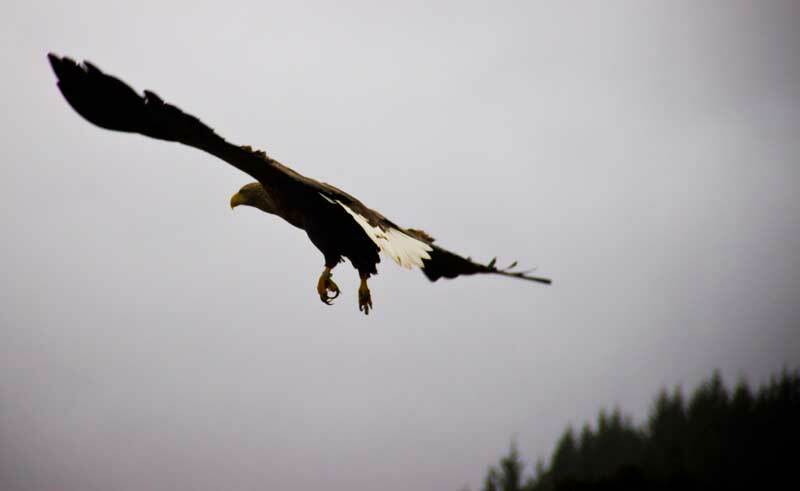 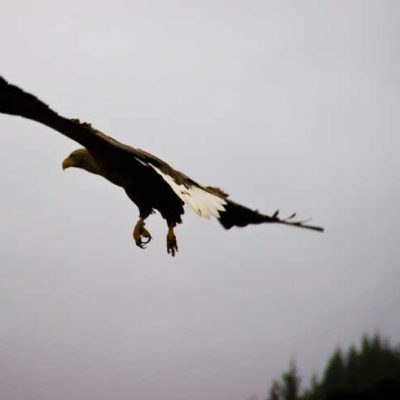 White tailed Eagles are becoming a more regular sighting around Arisaig and if you are lucky enough to kayak at the Small Isles they are an almost guaranteed sighting. 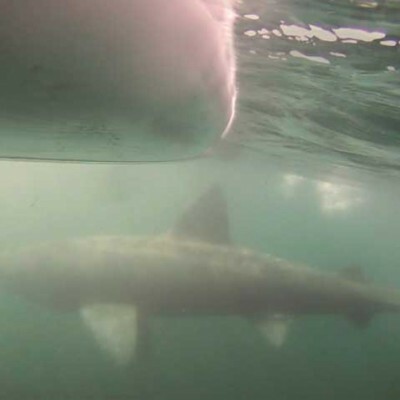 They are huge! 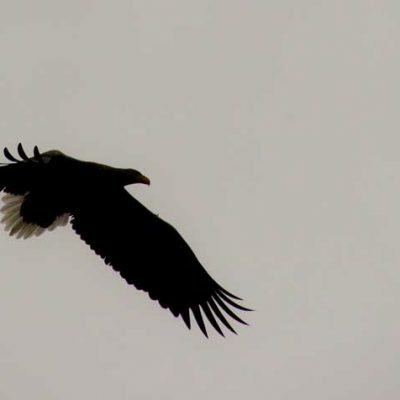 With a gigantic wingspan they cannot be mistaken for anything else. 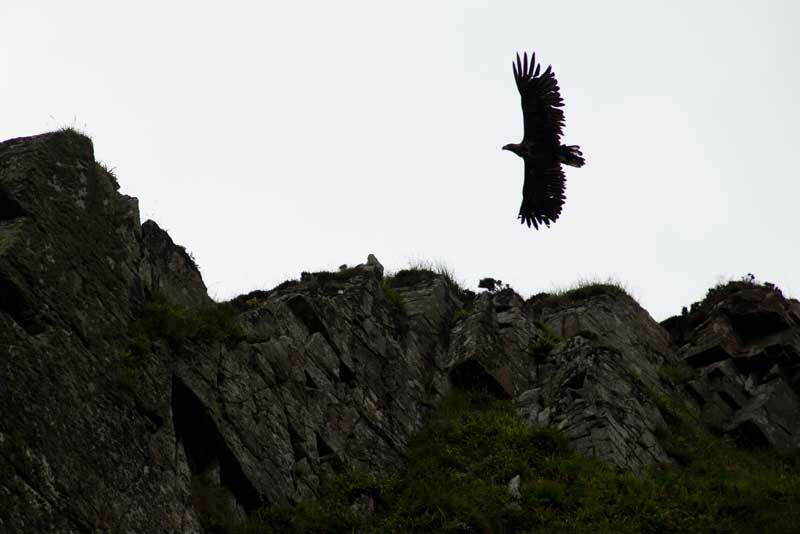 Its simply magical watching these huge predators soar above you. 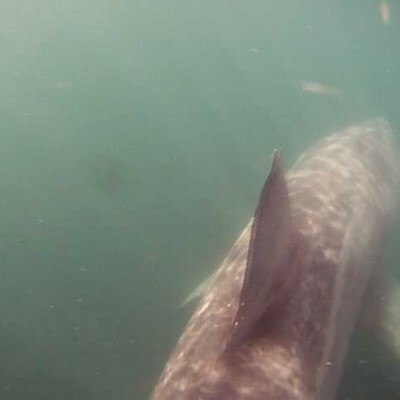 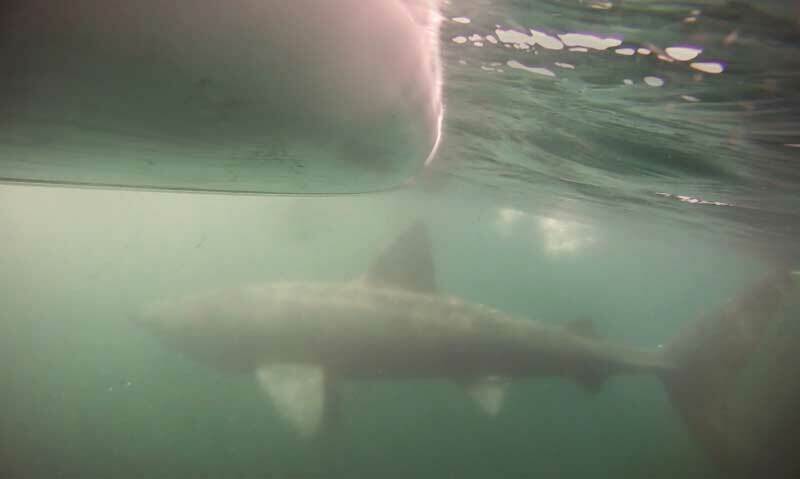 Basking sharks are one of the wonders of the sea kayaking world. 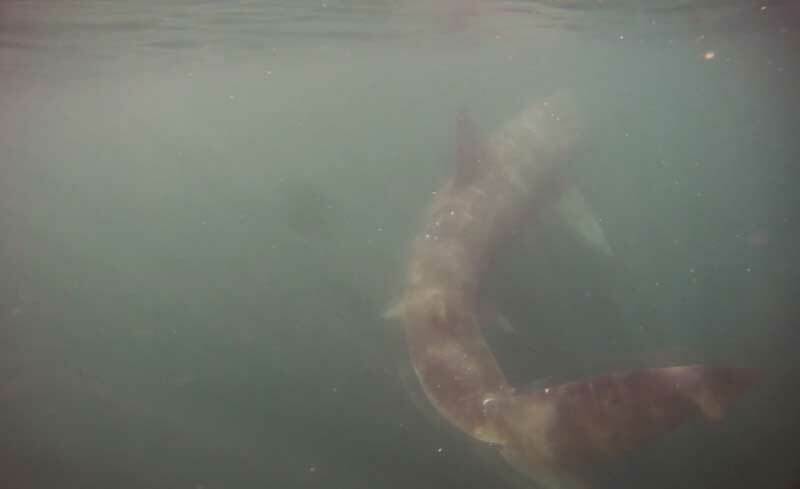 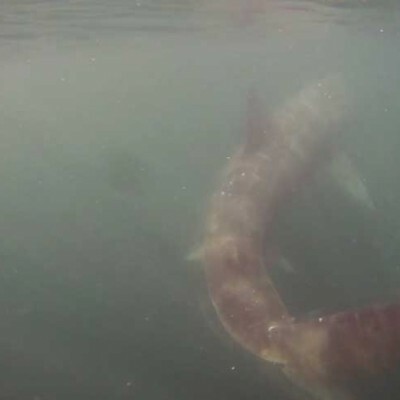 Encountering one of these giants whilst out in a sea kayak is an experience that will never be forgotten. 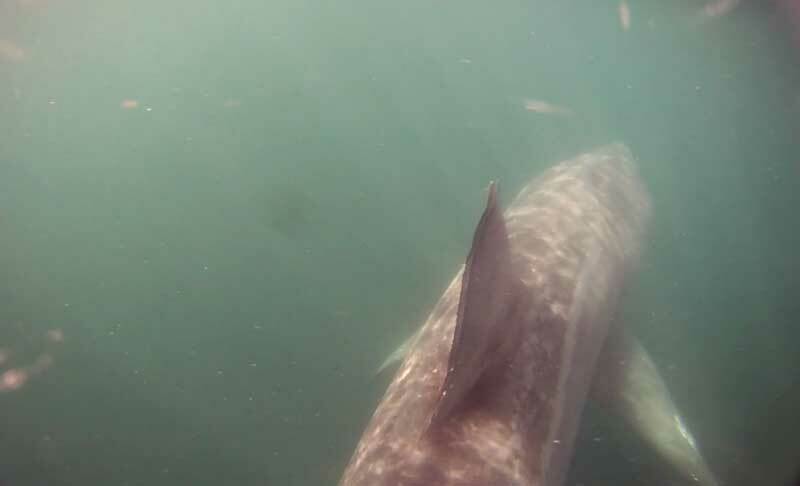 Basking Sharks can usually be spotted by their Dorsal fin - a large, blunt triangle that sticks clear of the water. 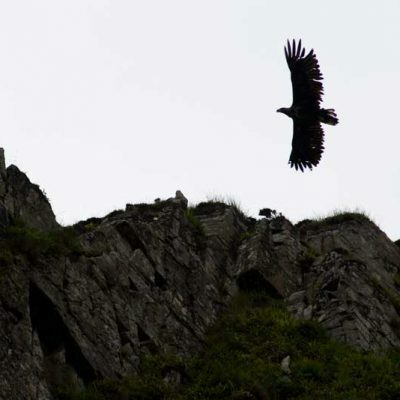 Its advisable to follow guidelines to ensure you don't cause any disturbance.